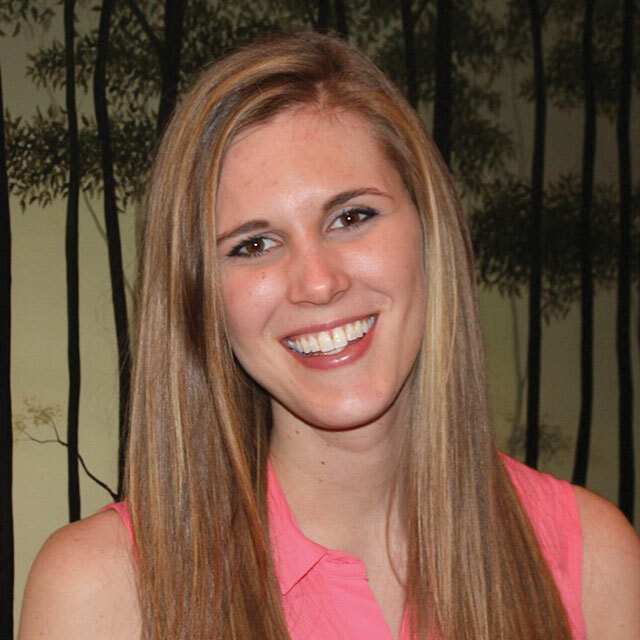 Renee TeVogt, Associate ASLA, is a landscape designer at Daniel Weinbach & Partners. Her responsibilities at Daniel Weinbach & Partners includes design for streetscapes, commercial developments, and residential projects; with a focus on amenity decks. She earned her Bachelor of Landscape Architecture from the University of Illinois at Urbana-Champaign, and is working towards licensure. Prior to her role as Secretary for Illinois Chapter ASLA, she served as the Internal Communications chair. She is currently active in the Public Awareness committee. Serving as Secretary, Renee keeps detailed records of chapter correspondences and is reorganizing chapter records for better use within the organization.